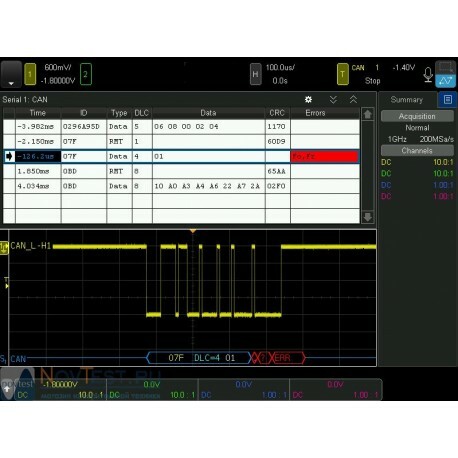 The automotive serial triggering and analysis (CAN, CAN-dbc, LIN) option for InfiniiVision 6000 X-Series oscilloscopes allows you to trigger on either standard or extended CAN message IDs, including the message ID of a remote transfer request frame. 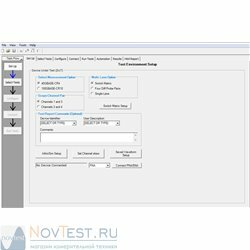 It supports triggering on a data frame and allows you to specify message IDs, data, and data length for filtering messages of interest. 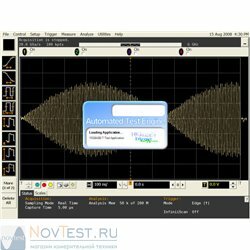 Triggering on error frames also is supported. 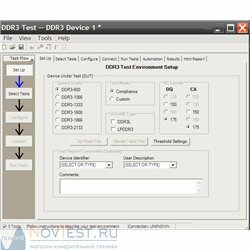 CAN-dbc symbolic trigger and decode is also supported by importing an industry-standard .dbc file that defines your CAN system. 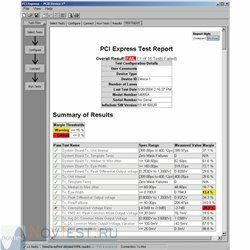 This option also supports triggering on LIN frame IDs and data and includes color-coded parity and check sums errors. 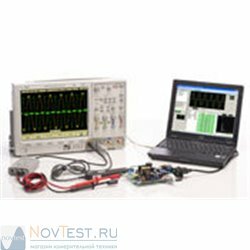 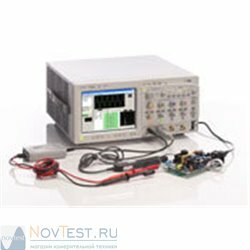 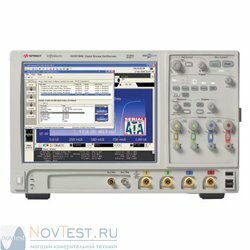 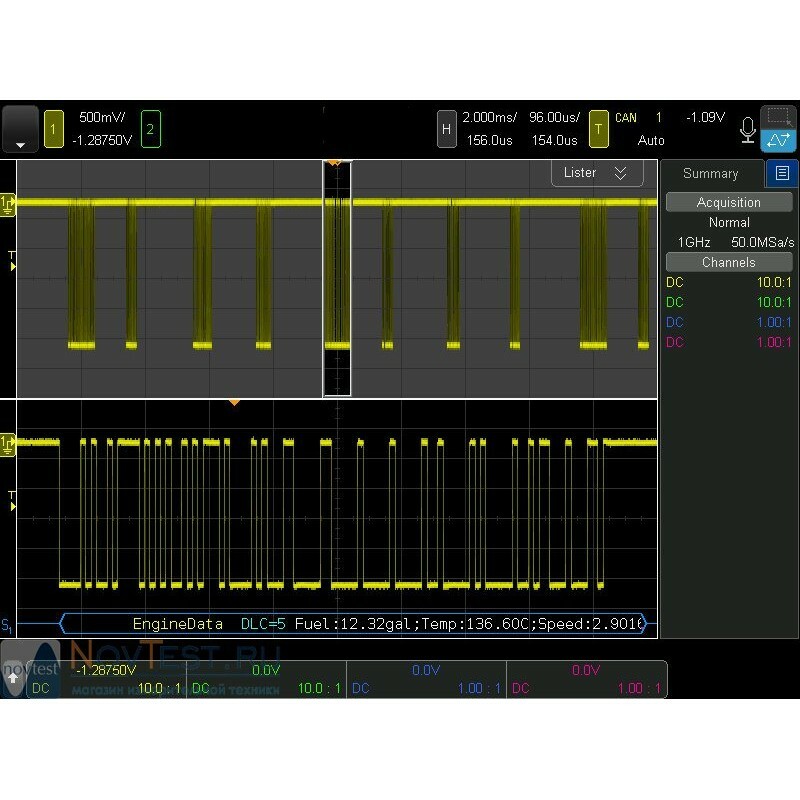 Keysight’s InfiniiVision 6000 X-Series oscilloscope can decode two serial buses simultaneously using hardware-based decoding. It is the only scope on the market that can also display the captured data in a time-interleaved “Lister” display. 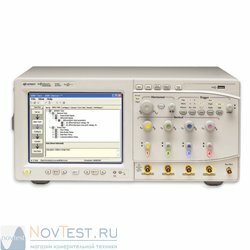 Sometimes it may be necessary to correlate data from one serial bus to another. 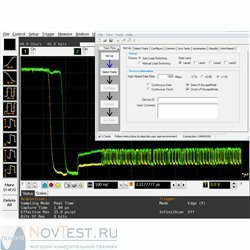 Use the automatic Search & Navigation capability to easily set up specific search criteria and then quickly navigate to “found and marked” events using the oscilloscope’s front panel forward and back navigation keys. 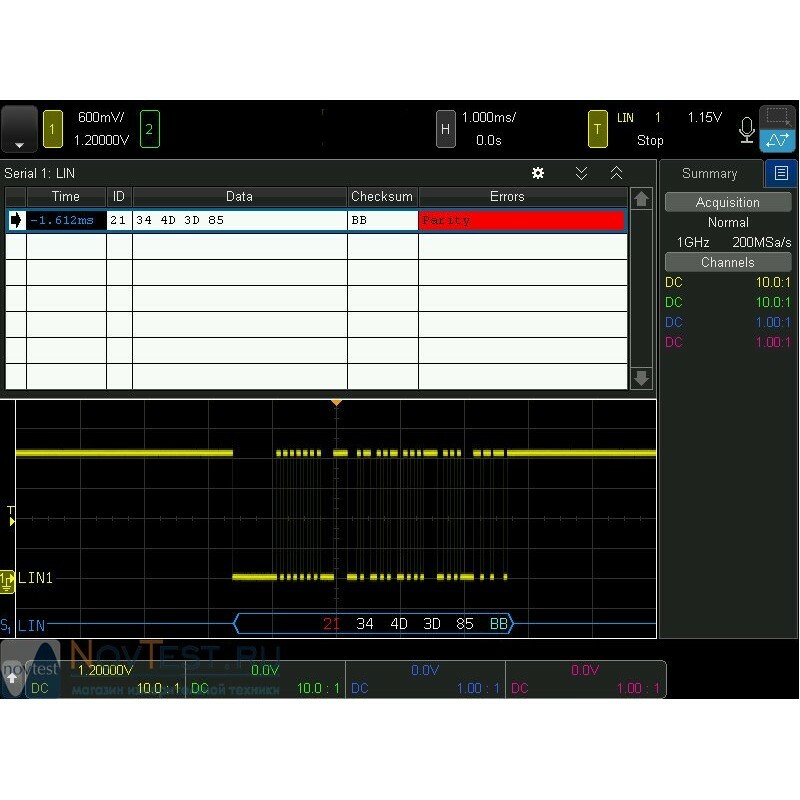 This measurement application option works with all InfiniiVision 6000 X-Series 2- and 4-channel DSO and MSO mode ls. 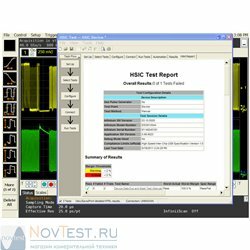 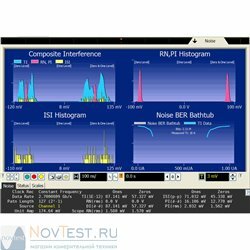 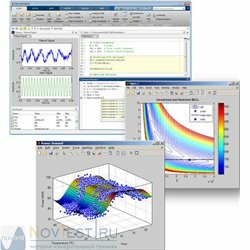 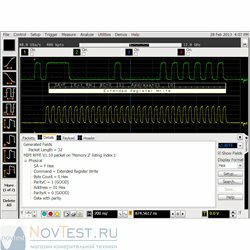 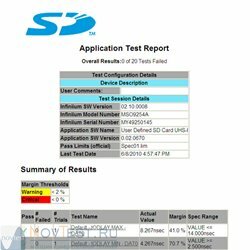 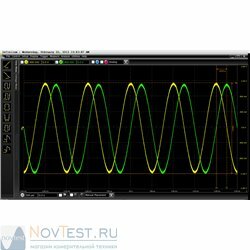 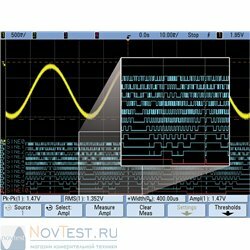 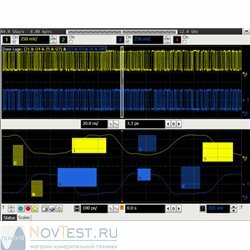 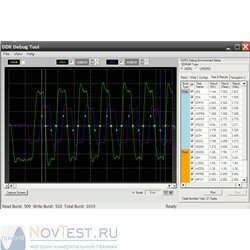 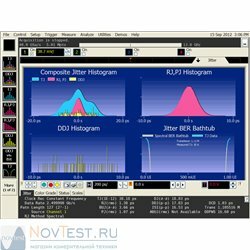 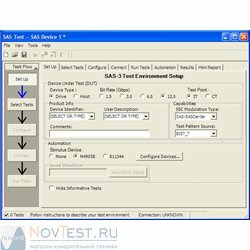 To download the various CAN mask test files based on baud rate, probing polarity, and network length, click on the Trials & Licenses tab above.